Simple, stylish and sustainable stationery. The Paperworks Collective is an Australian stationery label that donates 50% of profits to wildlife, environmental and humanitarian programs via World Wildlife Fund Australia and Care Australia. Our sustainable stationery is designed with minimal inks, plastics and packaging for maximum impact to protect the environment. Read our story. Sign up with your email address to receive updates on new products and discount codes. 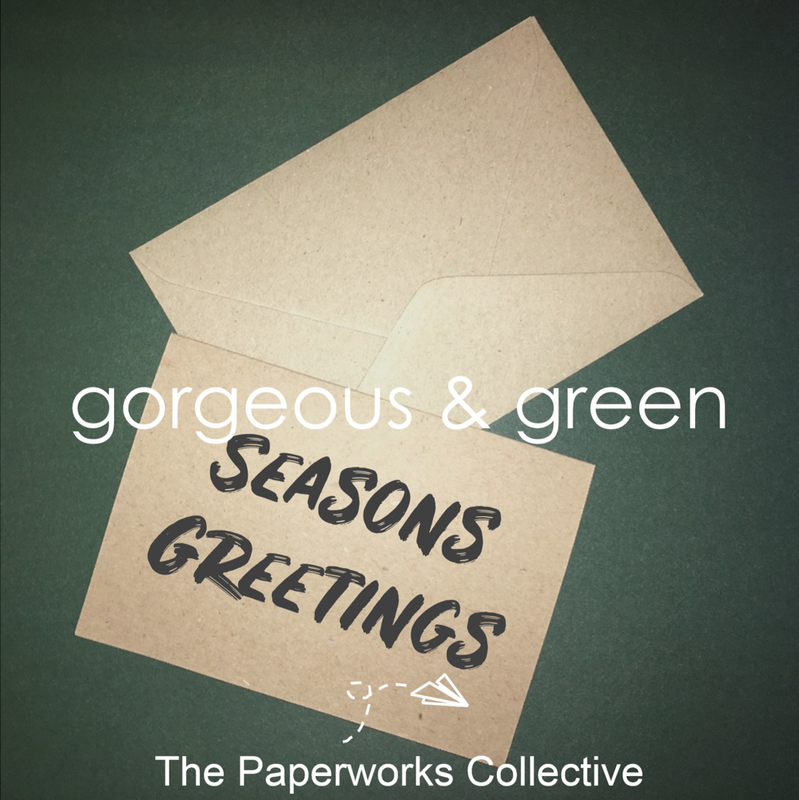 The Paperworks Collective is an Australian stationery label that donates 50% of profits to wildlife, environmental and humanitarian programs. Our sustainable stationery is designed with minimal inks, plastics and packaging for maximum impact to protect the environment.